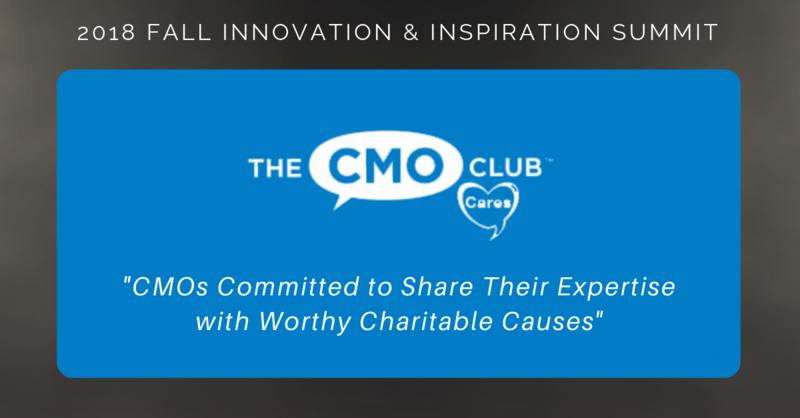 The CMO Club Cares is the new program, led by CMOs in the Club, designed to help and give toward those in need by The CMO Club. 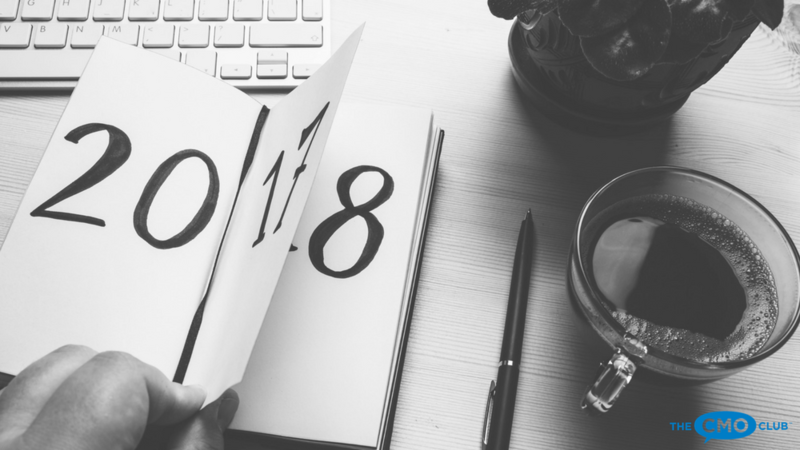 The program is designed to support members’ interests in sharing personal charities and causes while at the same time leveraging the power of the members to give back and help others. 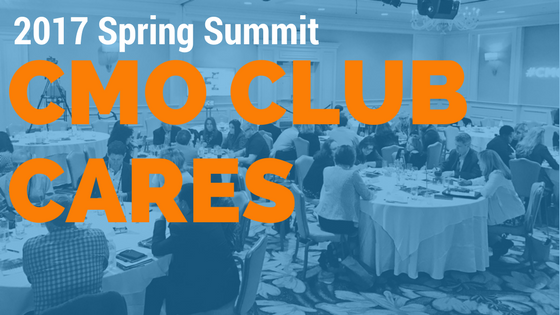 We would like to learn and know your personal charities or causes you support, the causes your company supports, and your insights on how best the club can give beyond donations. Please invest 5 minutes of your time, so we can develop the program for more membership value. A member database of personal as well as company causes will be made available to all members in The Club. Thank you for your active participation in helping your peers.